Quality first – at Fraunhofer FOKUS, we ensure the quality and reliability of networked software-based systems. WE CONNECT EVERYTHING. At Fraunhofer FOKUS, we analyze and visualize data for journeys into virtual reality. WE CONNECT EVERYTHING. Interconnectivity is essential ─ Fraunhofer FOKUS ensures the secure exchange of medical data between patients, practices and hospitals. Fraunhofer FOKUS provides distributed, real-time communication systems for industrial applications. WE CONNECT EVERYTHING. At Fraunhofer FOKUS, we are shaping digital transformation based on social guidelines and research sustainability through digital networking. At Fraunhofer FOKUS, we develop the 5G network infrastructures of tomorrow, today – enabling you to connect seamlessly even at high speeds. WE CONNECT EVERYTHING. At Fraunhofer FOKUS, we explore and develop the networked world – making it secure, reliable and trustworthy. WE CONNECT EVERYTHING. At Fraunhofer FOKUS, we evaluate autonomous vehicle functions in complex traffic simulations before conducting field tests. At Fraunhofer FOKUS, we develop digital technologies for the public administration of tomorrow – to save you from standing in line. At Fraunhofer FOKUS, we make it possible to create and share 360-degree videos on all devices – giving you a unique perspective at the touch of a button. WE CONNECT EVERYTHING. 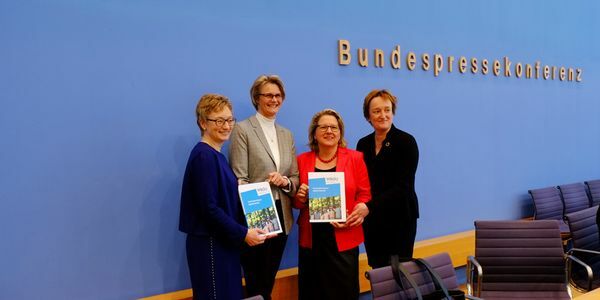 The German Advisory Council on Global Change (WBGU) today submits its report titled “Towards our Common Digital Future” to Federal Minister of Education and Research Anja Karliczek and Federal Environment Minister Svenja Schulze. The Council pleads for a consistent orientation of digital change towards sustainability. 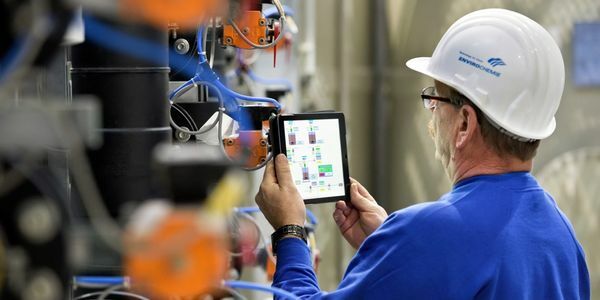 DECHEMA e.V., Fraunhofer FOKUS and six other partners collaborate on the joint project “DynaWater 4.0” which aims to maximise the scientific, technical and economic potential of digitizing industrial water management. In industries that rely on robust and secure low-latency communication, centralized clouds will soon be a thing of the past: Edge Computing promises to bring data processing closer to the source. 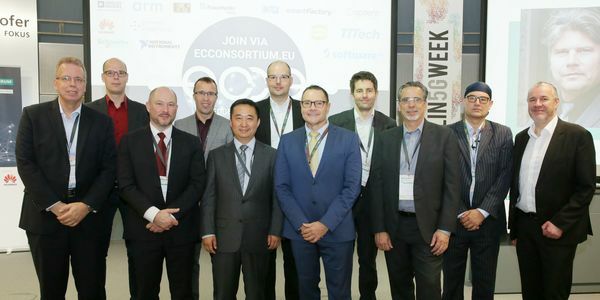 During today’s “Edge Computing Forum”, Fraunhofer FOKUS and industry partners announced that they are planning to found the “Edge Computing Consortium Europe” in the coming year, to get the technology concept ready for the market more quickly. 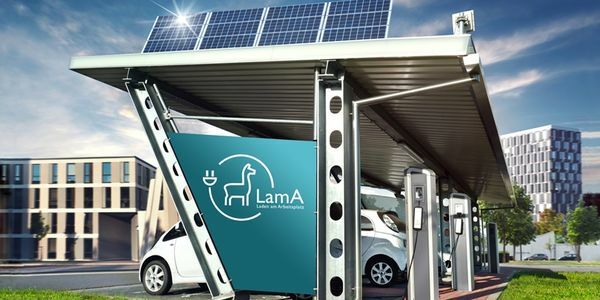 Fraunhofer FOKUS has been researching the topic of environmentally friendly mobility in the city for years and is now participating in the joint project “LamA - Laden am Arbeitsplatz” (“LamA - Charging at the Workplace”), which aims to significantly expand the charging infrastructure for electric vehicles in communities with particularly high nitrogen oxide values, including Berlin. The researchers will also be demonstrating how connected-automated electric mobility can be achieved on 5 and 6 December during the closing event of the project “iKoPA - integrated cooperation platform for automated electric vehicles”. 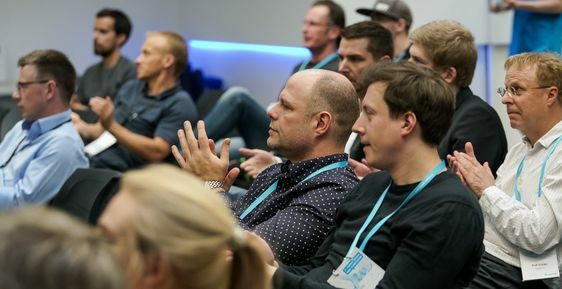 State Secretary Christian Rickerts opened the yearly meet-up between public administration and the open data community at the Berlin Open Data Day (BODDy) 2018. 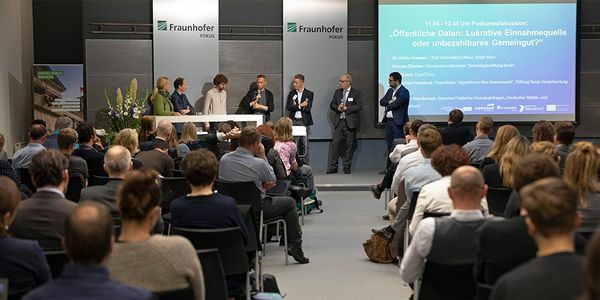 In cooperation between the Senate Department for Economics, Energy and Public Enterprises, Fraunhofer FOKUS, and the Competence Center Public IT, this year’s BODDy took place on October 11, 2018. 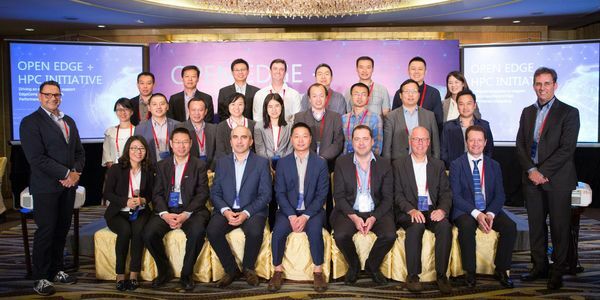 Atos, E4, Forschungszentrum Jülich, Fraunhofer FOKUS, Huawei, Mellanox, and SUSE announce their efforts furthering the development of an open and feature-rich ecosystem to support the evolving needs of the various industries undergoing digitalization and of all their respective stakeholders. As part of the iKoPA project, Fraunhofer FOKUS is developing an interactive simulator for the virtual testing of automated driving and for the analysis of user acceptance. To this end, various driving scenarios were created in which students of the TU Berlin had to monitor the system behavior and intervene in difficult situations. The student with the best test drive result was awarded a prize. Rehabilitation and aftercare programs that patients follow after an injury or operation are often tedious and time-consuming. 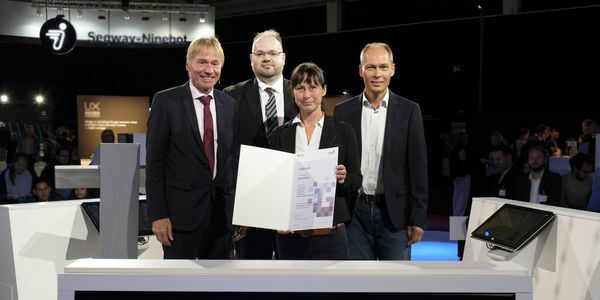 In order to ensure the long-term success of therapy even after hospitalization, the MeineReha® team has developed a complete system for telemedically assisted rehabilitation and prevention across all areas of life, which was awarded the prize of the “Gründerwettbewerb - Digitale Innovationen” at IFA. The annual International Symposium on Software Reliability Engineering (ISSRE) is focused on innovative techniques and tools for assessing, predicting, and improving the reliability, safety, and security of software products. ISSRE will be celebrating its 30th edition in Berlin, Germany.